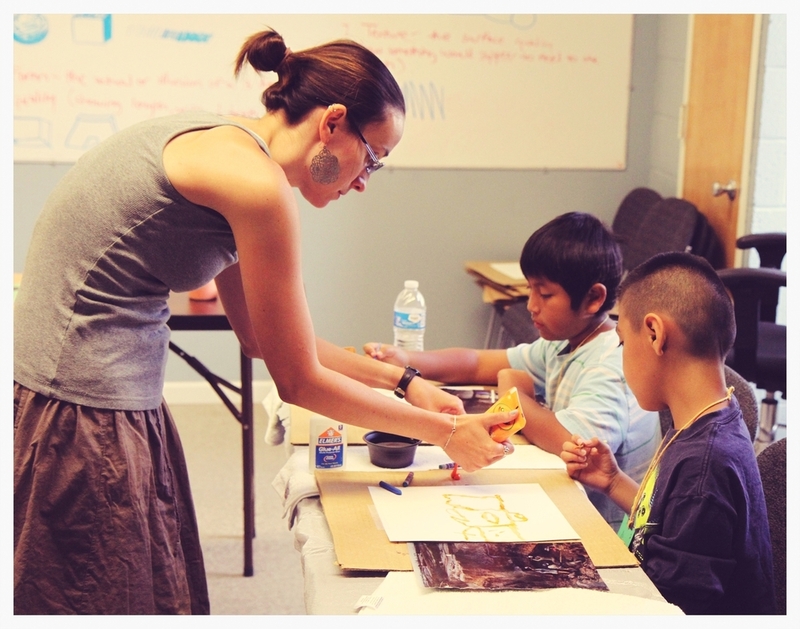 Summer Intern Stephany Dailey helps enable children to express their creative abilities through an art project. This year we are blessed to host 22 interns from 9 states and 10 denominational backgrounds. These interns will participate in 3 weeks of service and training at our headquarters in Nashville, Tennessee. In addition to prayer, worship, and study of the Word, they will host ‘Camp Skillz’—a day camp incorporating sports, dance, gardening, art and other basic skills to foster character development. This camp has been offered to refugee children from nearby neighborhoods, thus beginning the interns’ international encounter before they even leave the States. The team will then continue on to El Salvador where they will be assisting our development team with building housing structures as well as learning the culture, language, and prevalent needs of the area. The interns will then travel to North Carolina where they will help facilitate service projects for a high school youth group. Camp Skillz participants harvest carrots for the first time, led by Summer Intern Geoff Hartnell. Some of the children had never tasted carrots before.